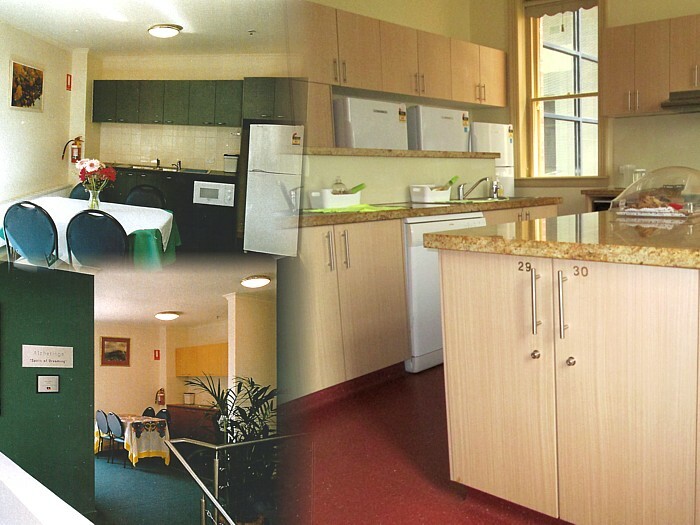 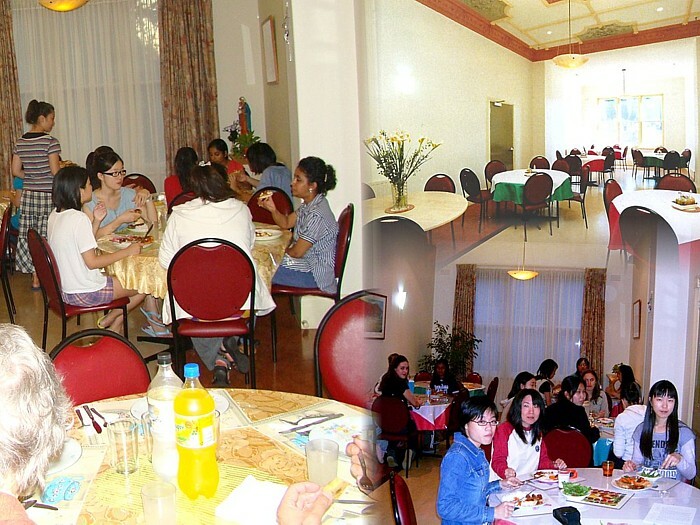 We serve breakfast every morning and our chef provides nutritious dishes for dinner each evening, Monday to Friday. 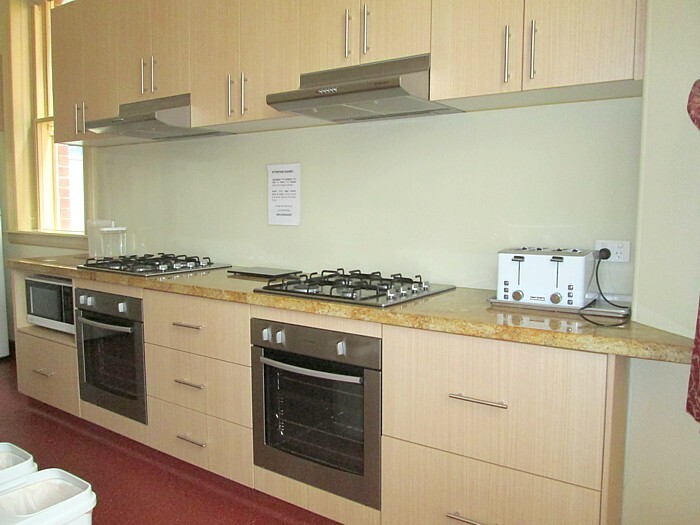 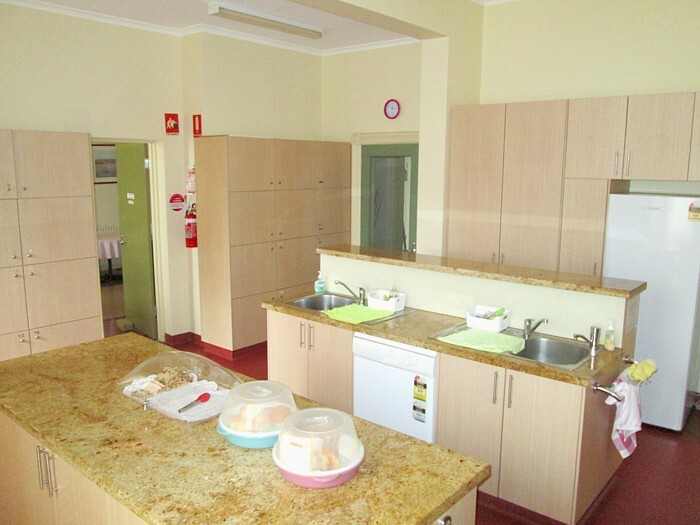 There is a fully-equipped, large kitchen for you to whip up something delicious for yourself and to sharpen your culinary skills. 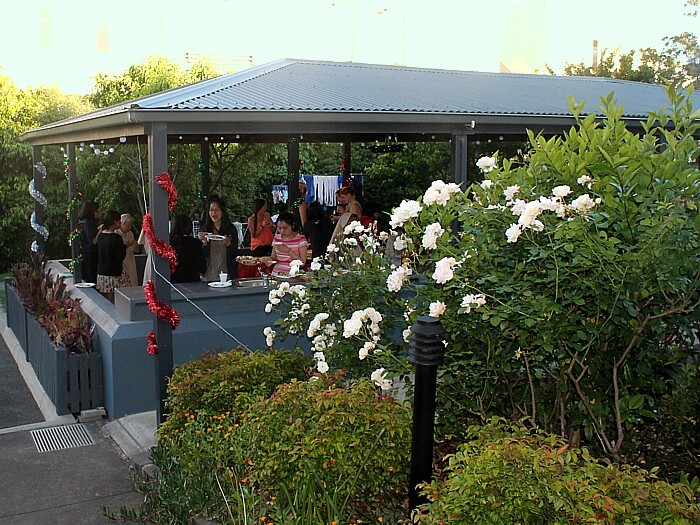 As well as our dining room, there are BBQs and other social get-togethers where you can enjoy an outdoor feast — under cover or simply under the Melbourne sky — and have fun catching up with the new friends you have made at our student house.